The Yale Project on Climate Communication brings us work that shows us climate regulations are far behind. A very significant majority of republicans support. This study also looked at Conservative Catholics vs. Conservative non-Catholics. 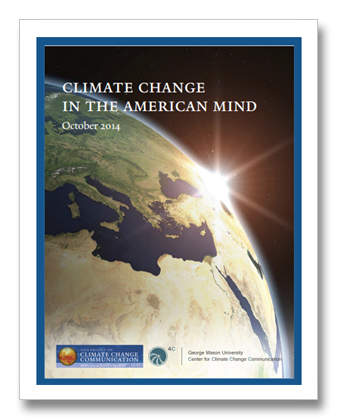 Overall, 65 percent of Republicans support policies to reduce global warming. Breaking down Catholics, 71 percent of Catholic Republicans and 64 percent of non-Catholic Republicans support climate regulations. What an enormous disconnection between Republican citizens and Republican Party Policy this is.